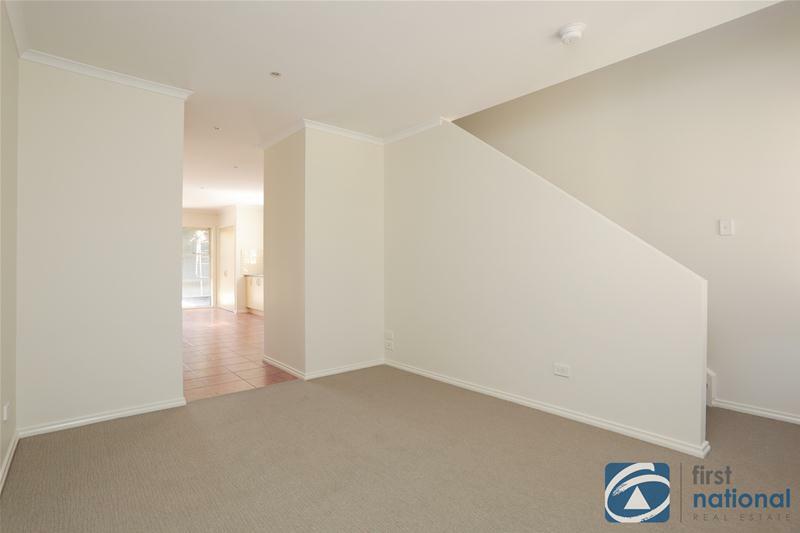 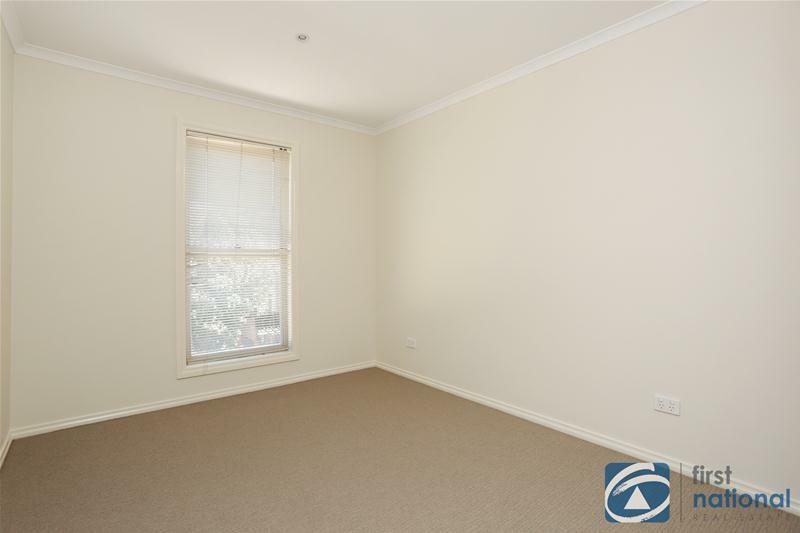 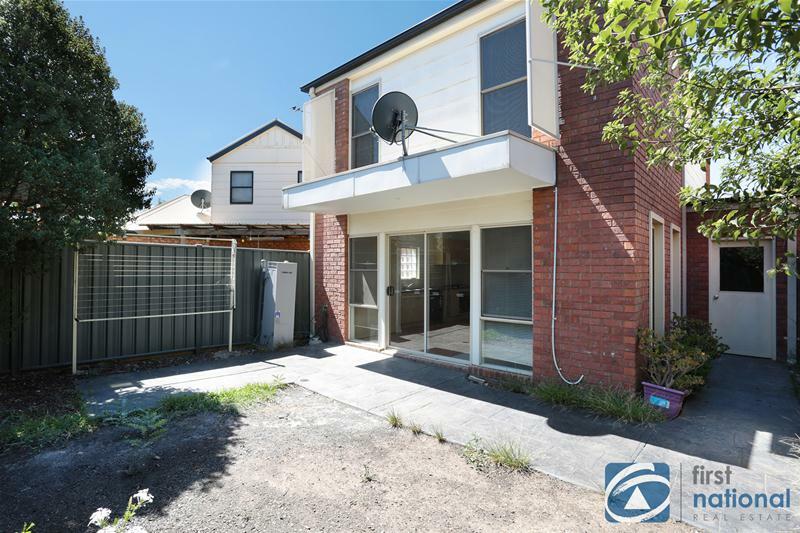 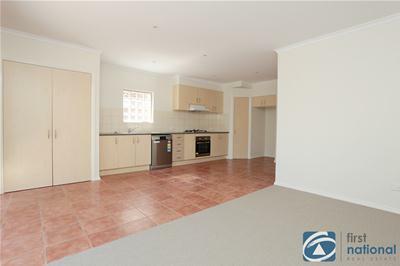 This well presented low maintenance double storey townhouse represents a fantastic opportunity for first home buyers, investors and downsizers alike. Comprising three robed bedrooms with electric wall heaters, master with private balcony, two-way bathroom, separate lounge, functional kitchen with new SS appliances, open plan meals/family area leading out to private courtyard, European laundry, downstairs powder room and lock up garage with internal access. 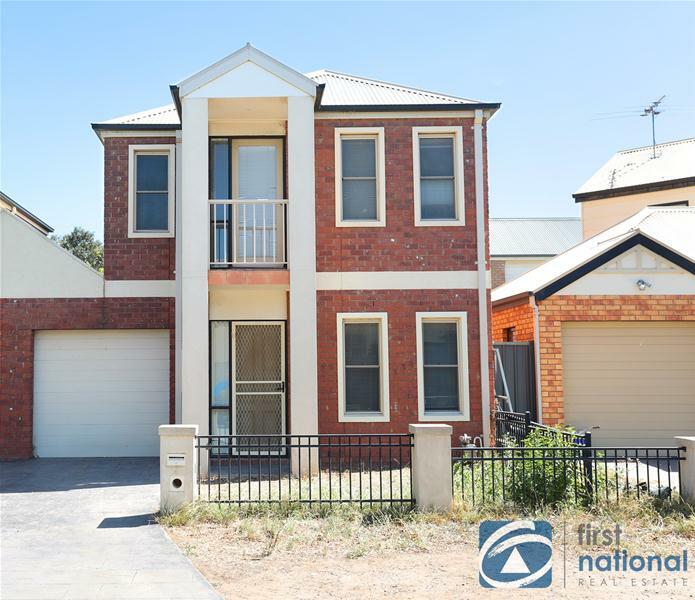 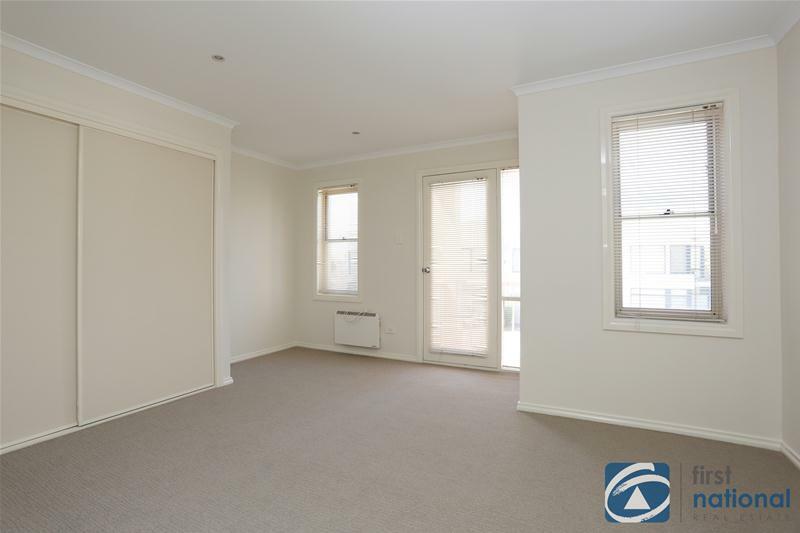 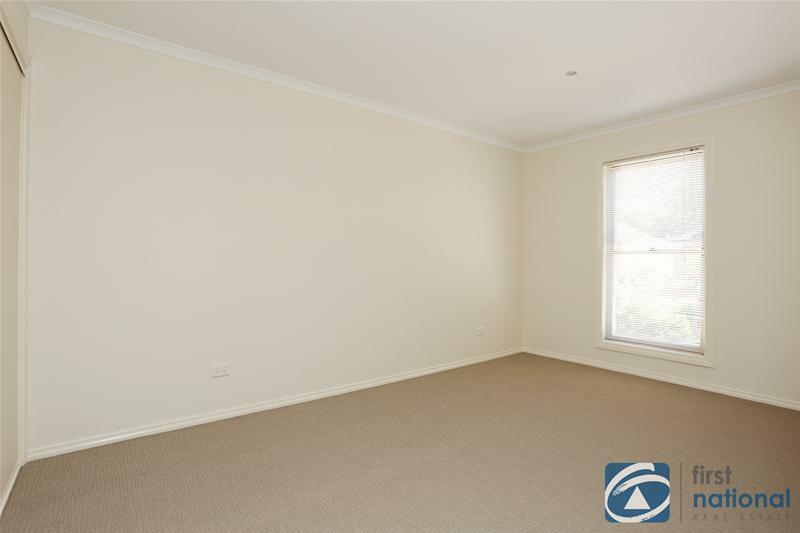 Close to nearby schools, Caroline Springs Town Centre, public transport, parkland and recreational facilities as well as easy access to major arterials. 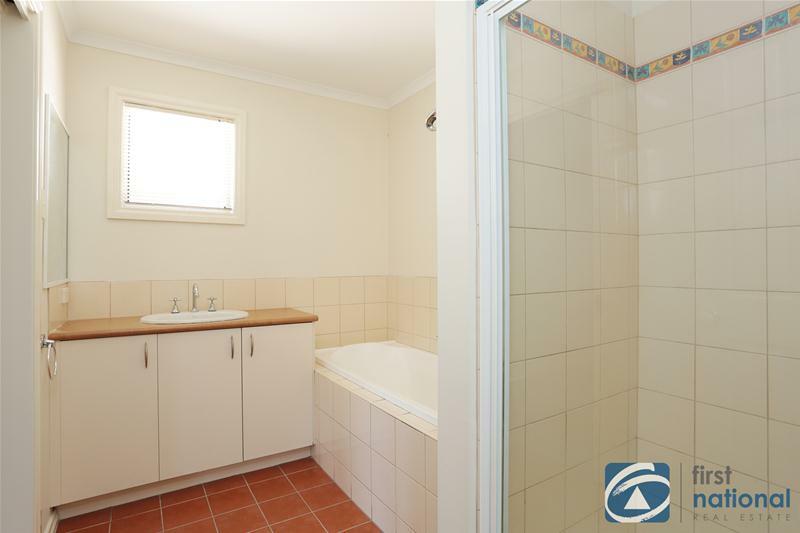 Too good to miss!